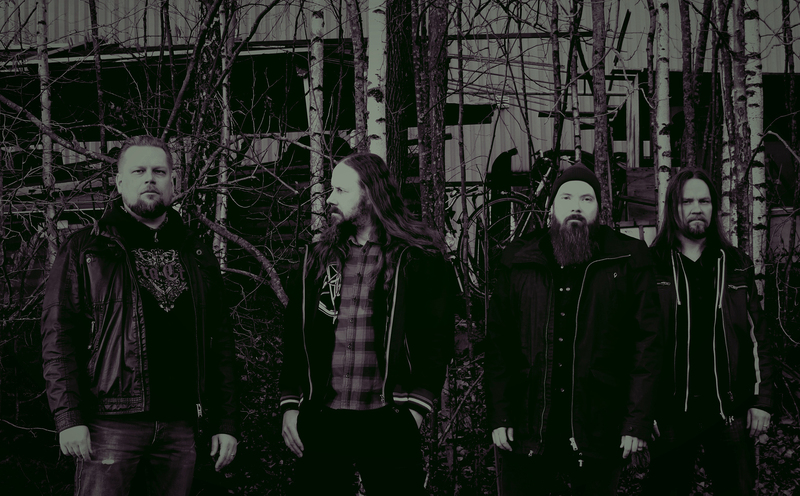 Finnish death sludge merchants BLACK ROYAL played Tuska Open Air in Helsinki. Finland earlier this summer and now you can witness the fiery set in its entirety below! 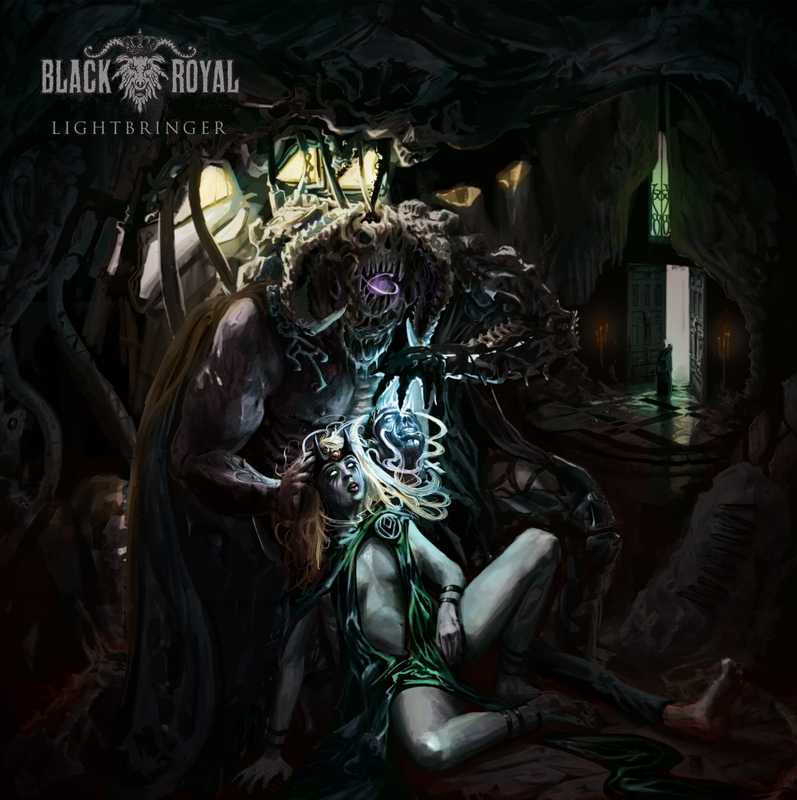 BLACK ROYAL released their Lightbringer full-length earlier this year via Suicide Records. A dense and obliterating work both musically and thematically, Lightbringer centers itself on mankind’s utter failure in finding inner strength and the empty trust in false ideologies; the soundtrack to a world on the path towards imminent decay.